The previous article on top issues affecting teenagers was about self-worth. You've read how your teen's evaulation of himself can lead to a low or high self-worth and how that can affect behaviour and what you can do to help raise it. This week is about acceptance and rejection. During this time of major physical, emotional and cognitive changes, your teen is no longer sure of who she is. In her search for her identity, she needs to know that she is liked and accepted by friends and peers. 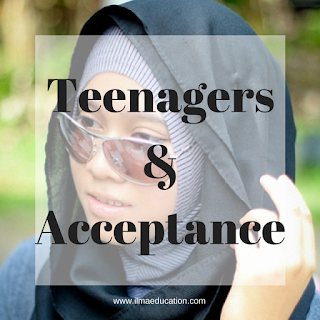 Acceptance is especially important to your teen as it means that she is being recognised as adequate and suitable. It means that she can belong to a group that she can identify with. If she is rejected by this group then it puts into question her own identity. Not being accepted leads to a negative self evaluation, depression and sometimes negative attention seeking behaviour. These negative attention seeking behaviours could be: being sarcastic and rude, being dangerous or silly to make others laugh, or rebelling against authority. These behaviours are loud and offensive. They are acted out so that the teen is seen as cool by her peers. As with self-worth, your child becomes critical of herself and questions why she’s not good enough to belong and liked. She will ask “What’s wrong with me?” and starts to focus on the negative things about herself. 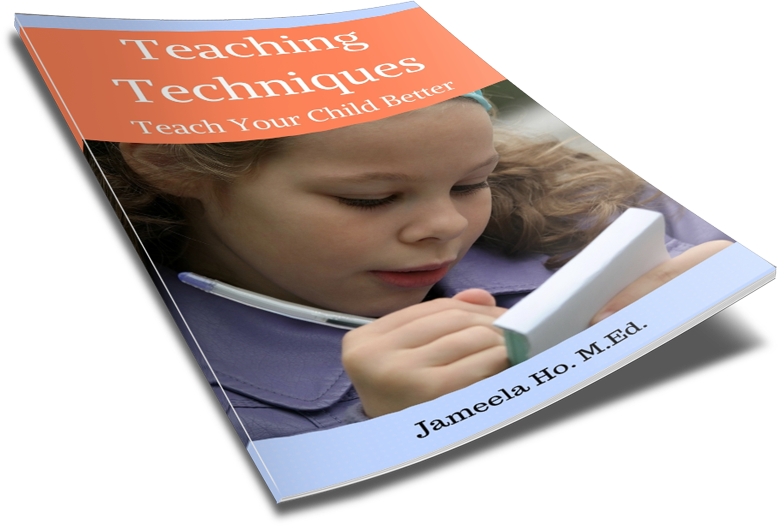 Have your child list three things that she likes about herself and have that as her mantra that she repeats to herself. It can be something like “I am unique. I am kind. I am courageous and I am considerate. I like and accept me.” If your child likes and accepts who she is then she’ll no longer need the acceptance of others. Next, help her to understand that real friends like and accept her for who she is not what she has, what she can do or what she looks like. Encourage your child to take up a hobby, a sport or any extracurricular activities that she would like to try. Find a group or club for it and encourage her to join. People tend to like each other when they like the same things so she will make real friends at these interest-filled places. In addition, these activities might spark a passion and she will discover herself in the process. This life is about doing acts of worship, which good deeds are part of, and having those acts accepted by Allah. Having your child understanding this is the most important aspect and when this happens everything else is unimportant and secondary. Teach this to your child, “You are a Muslim. You only need to be accepted by Allah.” If your child was brought up on the deen then she’ll know this. If she wasn’t then it’s time to enrol her into Islamic classes. Come back next week to find out how you can help your teen deal with a lack of motivation.